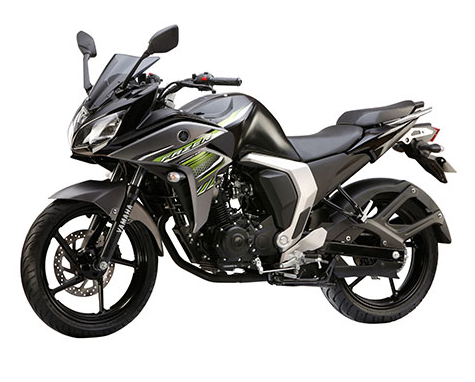 A 150cc bike offers you a greater amount of power and flexibility compared to ones with smaller engine displacement. 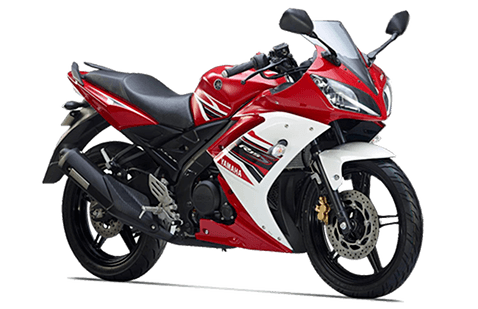 Usually, a 150cc bike is recommended for those that tend to use their bike for work every day and love to take off over the weekends. 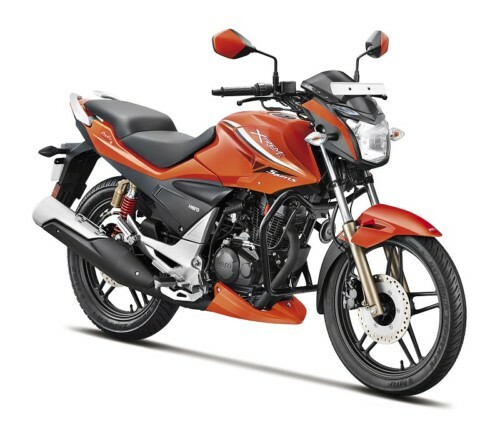 A good 150cc bike offers you the stability and power that you need for pulling off those long-distance rides. 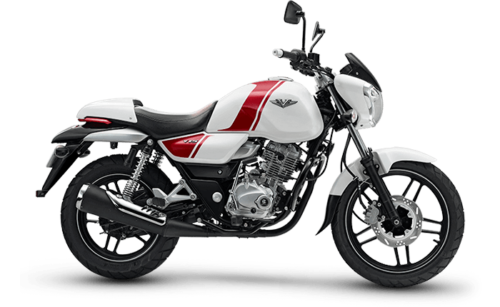 It is especially meant for those who either wish to avoid the handling and maintenance that comes with a 500cc bike but are still avid bikers. 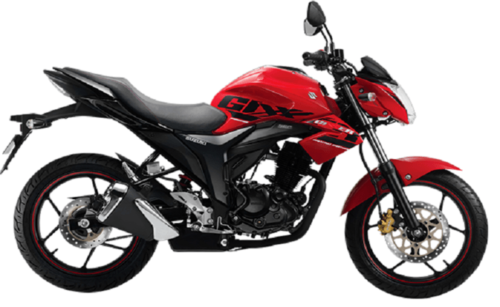 The term cc denotes “cubic centimeters” and denotes the amount of fuel displacement in a bike engine. 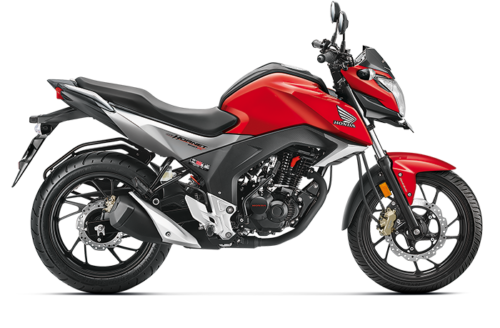 Therefore, with a 150cc bike, you can expect a much better pickup, good stability over longer distances, as well as the power required especially if you’re carrying another pillion rider on your bike. 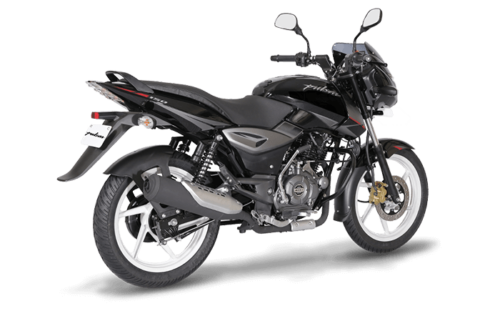 Moreover, the range of 150cc bikes in India tends to be extensive. This means that you’ll have a ton of options as far as design, color, and accessories are concerned. Thanks to this variety, you tend to get some really good-looking bikes within this range. 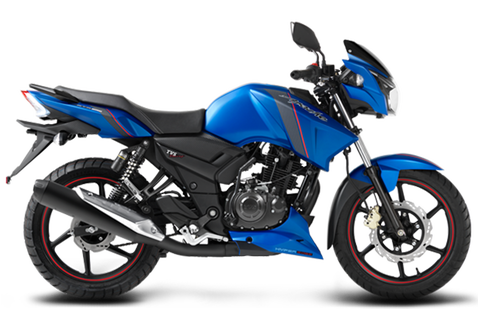 Some of the important 150cc bike makers include Honda, Bajaj, Hero, Yamaha, Suzuki, and TVS. 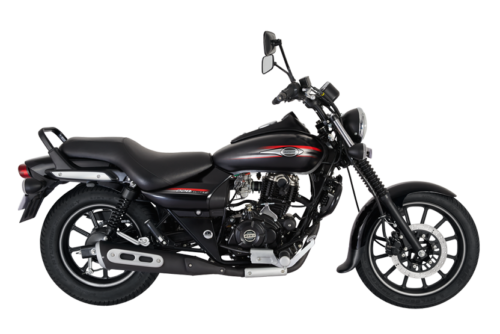 Now, the biggest issue faced by many users is what the right bike to purchase given the massive variety of options in the market. Your choice can depend on a number of factors but the most important ones to look for are post-sales service, budget, mileage, availability of spare parts, and the maintenance required. But fear not: We have done some extensive research for you so that you can sit back and make your choice more easily. Available colors -Pearl White, Ebony Black, Heroic Red & Ocean Blue. Available colors -Striking Green, Mars Orange, Athletic Blue Metallic & Sports Red. Available colors – Glass Sparkle Black, Metallic Triton Blue, Pearl Mira Red, Glass Sparkle Black & Orange Black. Available colors – Nuclear Blue, Laser Black & Dyno Red. Available colors – Grey, White, Red, Black, Yellow, Matte Red & Matte Blue. Available colors -Pyro Orange, Mercuric Silver, Panther Black, Fiery Red, Black & Red. Available colors – Snowstorm White, Ravine Black, Volcano Red, Red Dan, Black Hawk & White Cloud. Available colors – Marine Green, Sports Red, Panther Black, Force Silver, Ebony Grey, Bold Brown & Blazing red. Regardless of what 150cc bike you decide to purchase, please ensure that you get a lowdown of all the features involved. Sometimes a bike may be wonderful but is possibility not suited for your specific purpose. 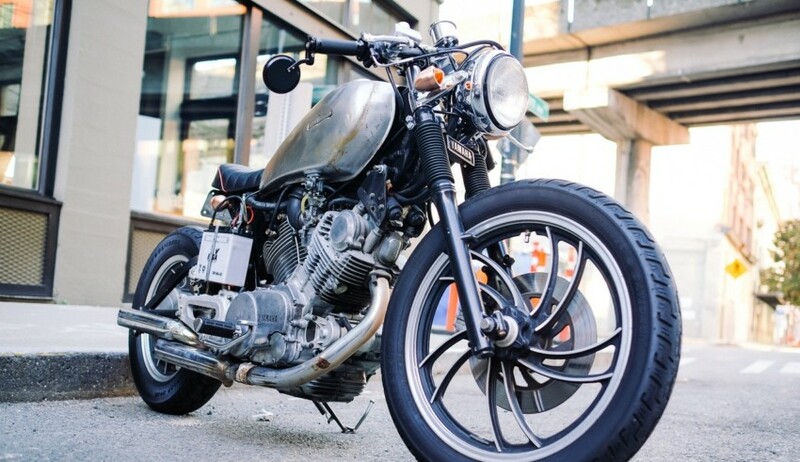 Therefore, it is very important to first identify what exactly you would be using your 150cc bike for. 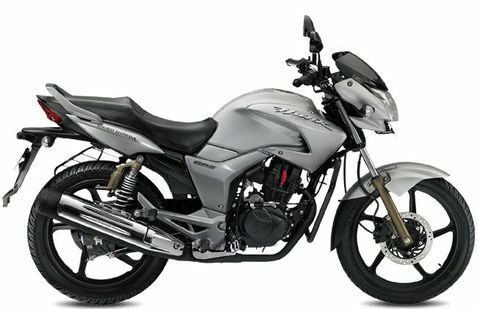 For instance, people who need a 150cc bike to commute for work and get around everyday should ideally pick the one with the best mileage. For those who wish to take frequent weekend trips, a bike with a good amount of power and stability is necessary.